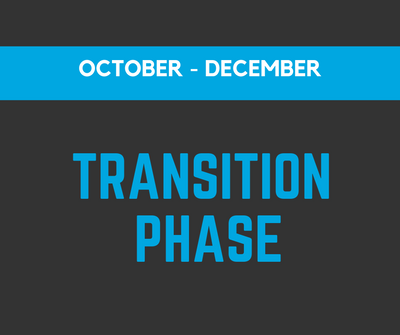 Each one of our 6 phases focuses on improving cycling skills while targeting a specific endurance energy system. We encourage you to come in anytime, however you will reap the best results if you use them in the progression listed below. 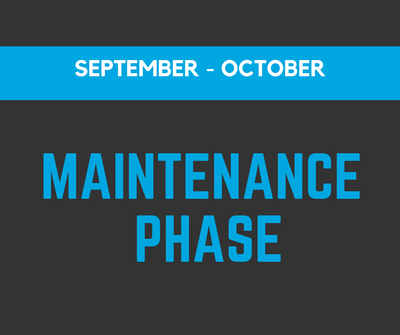 If you have any questions regarding a phase, please contact your local VQ training center for more information. Cycling power has two parts: how hard & how fast you push the pedals. 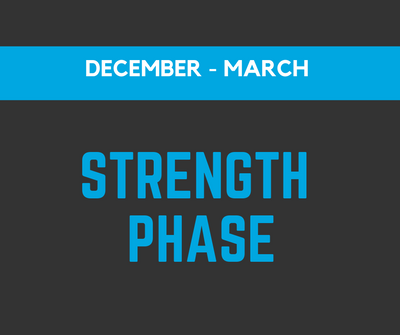 This phase will focus on how hard you push and aims to make you stronger by combining short and long interval training with high tension and low cadences. Let's face it; hills are hard to find, so we have to make our own. Get ready to ride because the harder you can push on the pedals, the faster you will go! No matter how much you ride or how competitive you are, you will encounter hills. Getting up them faster is always a good thing. 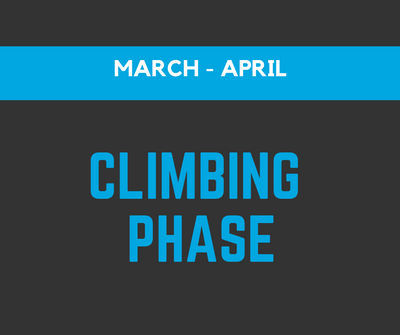 This phase is focused on making you a better climber. 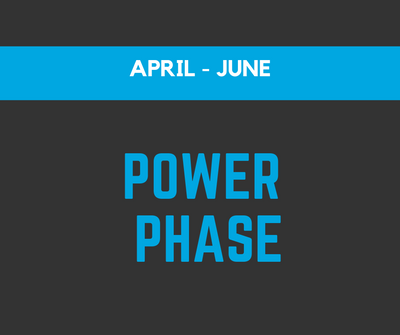 By using a variety of longer efforts aimed at threshold power, you will increase your sustainable power, climb better, and improve your overall cycling performance. See you at the top! With a foundation of strength and sustainable power you are ready for even higher intensities. The Power Phase is the final component of your energy system development. These VO2 specific efforts will prepare you for the same intensities that you will experience at some point on your outdoor group rides, tris, or intense solo rides. It may be tempting to skip your indoor interval workouts in the summer, but doing so can decrease fitness. 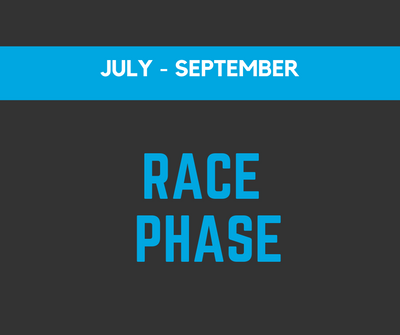 The Race Phase gets you in motion to succeed at your upcoming events whether you are planning on competing or completing. Enjoy the nice weather, but remember to continue to build and maintain your intensity levels while training indoors. Take a break from highly specific workouts by reducing your volume and maintaining your fitness. Keeping 1-2 days of intensity intervals to work various energy systems in your body will allow you to keep the majority of your hard earned fitness while putting a little balance back in your life. Pedaling efficiency is crucial to building power, so we reduce some intensity and improve the economy. There is a dual emphasis during these eight weeks on cycling-specific strength and pedaling skills, with workouts including a mix of low-cadence SE intervals, high-cadence drills and single-legged pedaling.